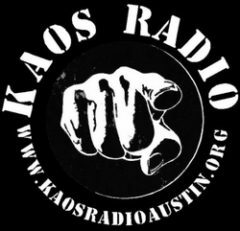 Every morning KAOS Radio Austin offers you the opportunity to hear something to substitute for your alarm clock. No matter the time your rise we have the music to monopolize your mind all morning long. 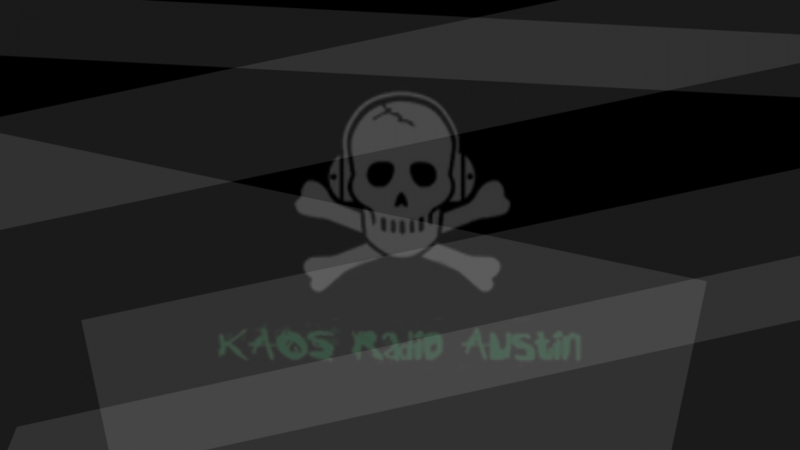 Tune in to experience the maniacs of KAOS pool our hive minds for some maniacal morning programming.